For the last 25yrs we have provided Bicycle repairs, servicing and accessories to meet your needs . We offer a wide range of bike services for your needs. We have certified ski technicians on staff to assist you. 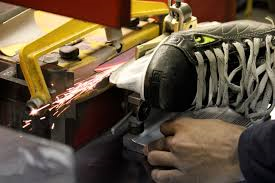 We do skate sharpening for $7.00. If you have a specific radius please let us know. We can adjust to your REQUIREMENT.